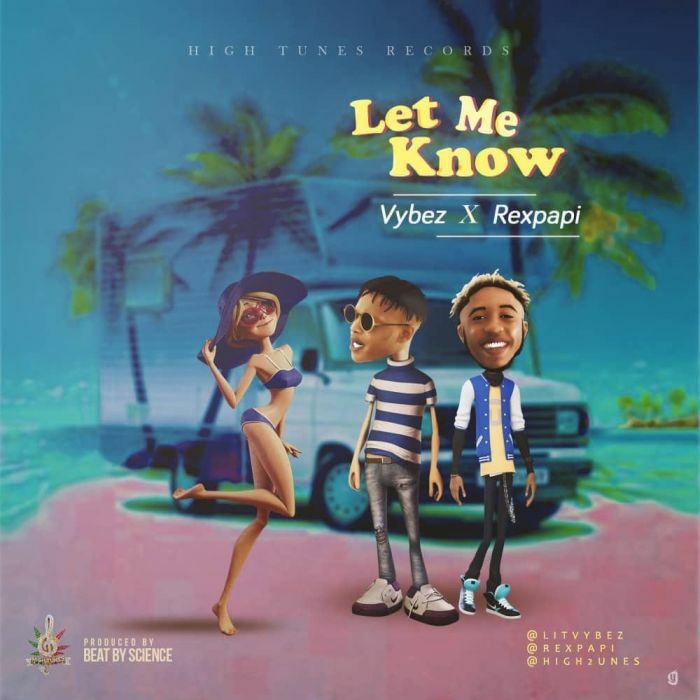 Music Mp3 titled ''Let Me Know'' By #Litvybez featuring #Rexpapi , the song was produced by Beat by Science, Click the below link to download and listen to Let me know. Let me know is on the roll of jamz this season and still dropping it hot. Barely 4 months after signing in with High Tunes Record “The Fantastic Artists” Vybez and Rexpapi has finally released a bombast.